Ergonomically designed in 3 different sizes to meet the needs of various cases. The rounded & cut edges provide the best possible comfort for patients. Even more, Vatech’s unique size 1.5 fits almost all patients. 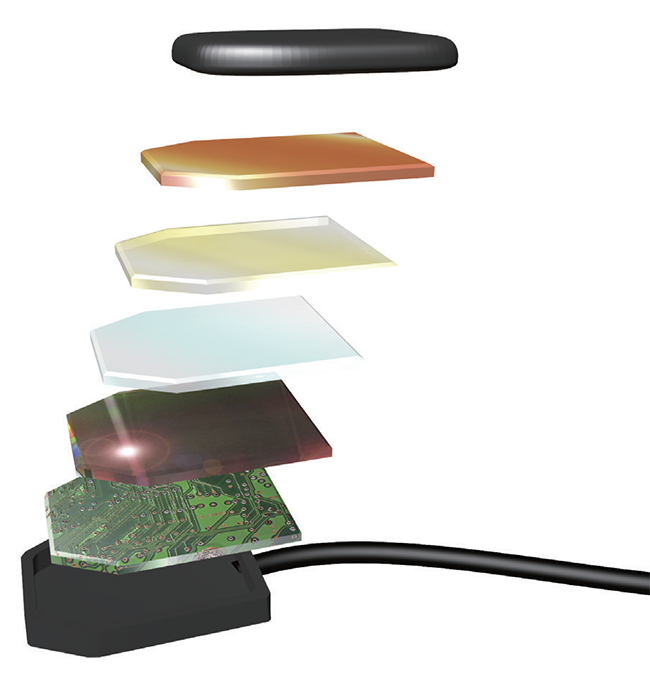 The advantage of a digital sensor is to provide fast and efficient workflow. 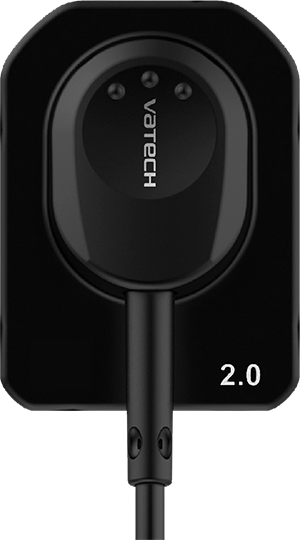 Direct USB type enables immediate image transfer and highly portable capture. EzSensor Classic rated at IP68, the highest level of the Ingress Protection [IP] : Complete Protection Against Dust and Water. EzSensor Classic provides the image for accurate diagnosis and treatment planning. EzSensor Classic provides you stable quality through high sensitivity sensor technology. 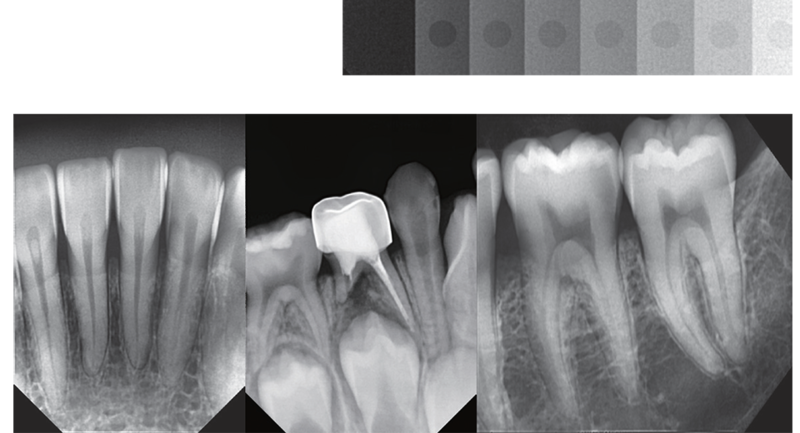 Under a wide range of exposure settings even including old X-ray sources, you can capture diagnosable and consistent images. Thanks to the high contrast, it could be possible to look inside different density(opacity) in detail. 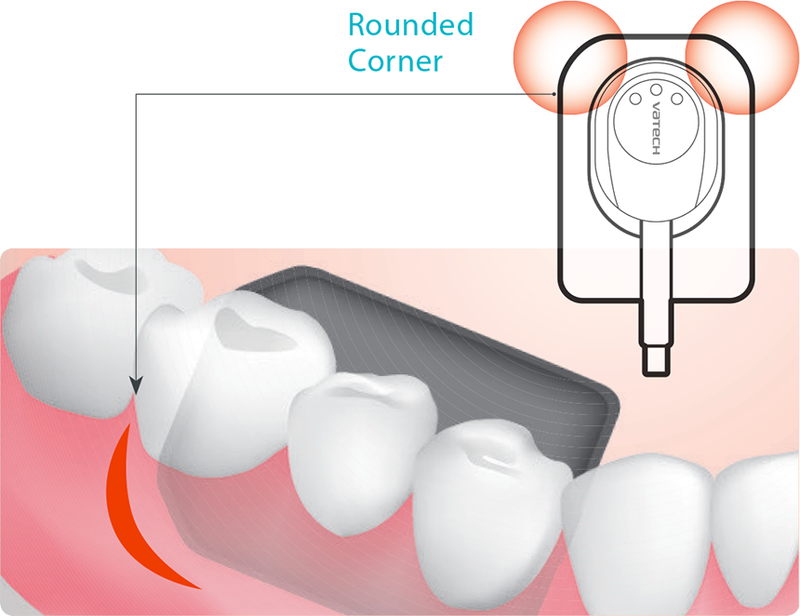 Moreover you can distinguish interproximal carries from the image easily. Slim CMOS ensures that patients are as comfortable as possible. Placing and positioning a sensor in the patient’s mouth is still challenging. Over the years, digital sensor technology has improved to achieve patient comfort. VATECH R&D Center tested the thickness which minimizes the most pain, and led in technology while using a CMOS chip. EzCodi, The complete solution for your consultation. “One animation is worth a thousand words!” EzCodi, 50 sets of clinical case animation make your consultation more powerful and help patients understand better.